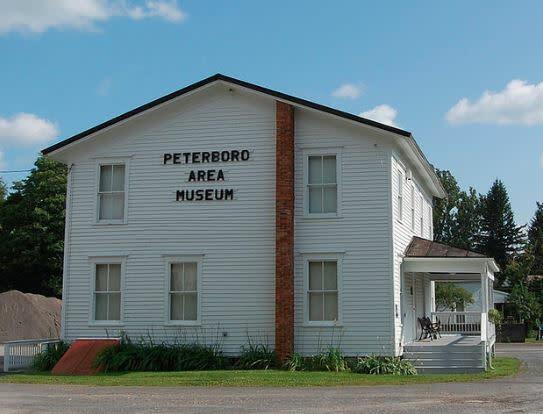 Located in the former school house of the Home for Destitute Children of Madison County. 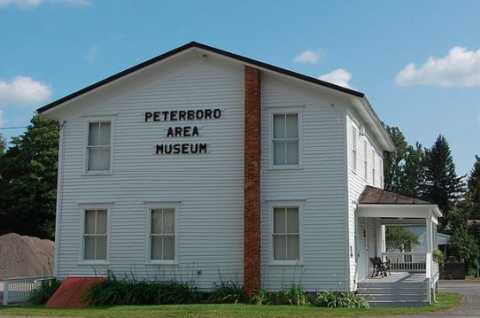 Memorabilia about Peterboro and the Smith familyÕs colorful history related to abolition, the Underground Railroad, womenÕs rights, soccer, and Holstein-Friesian cows. Open Sundays 2pm-4pm, June through September or by appointment. Handicapped accessible.